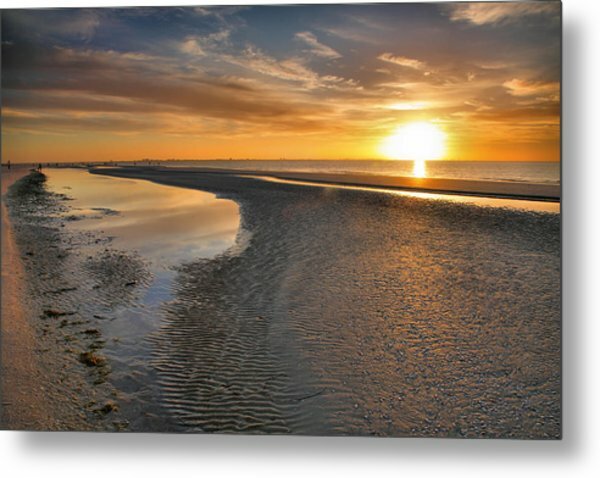 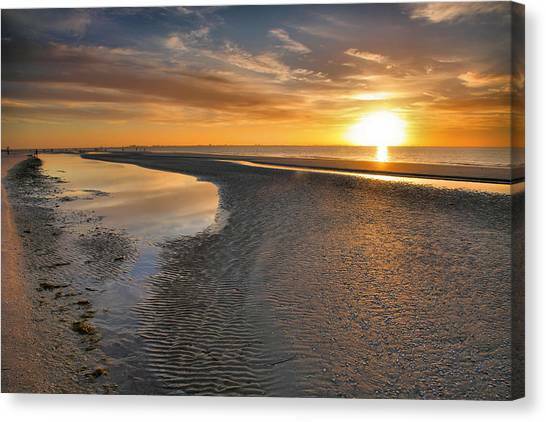 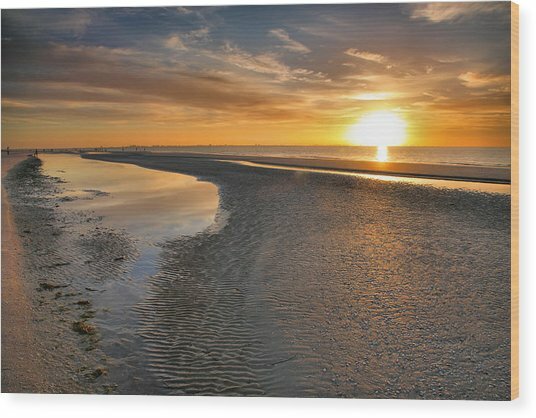 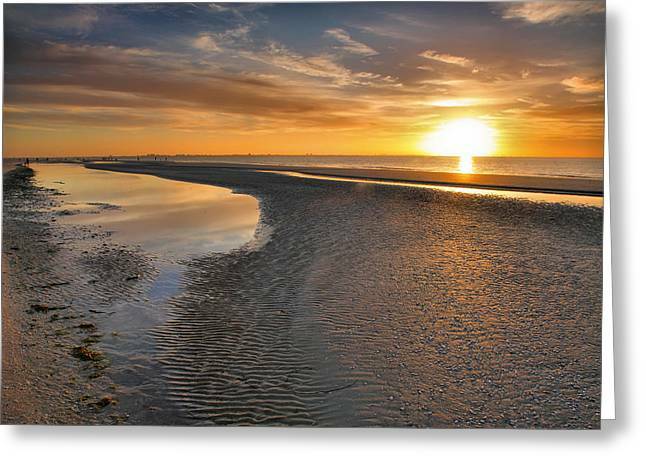 Sanibel Sunrise Xxi is a photograph by Steven Ainsworth which was uploaded on January 20th, 2013. 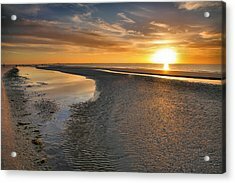 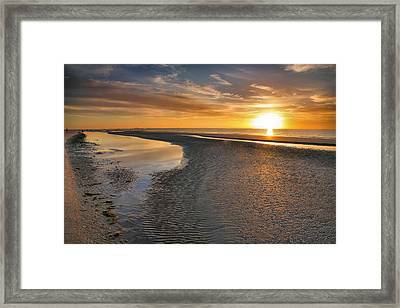 It is low tide on the beach as the sun rises over the Gulf of Mexico and Sanibel Island, Florida. HH, thank you for the comment, vote, fav., and feature! 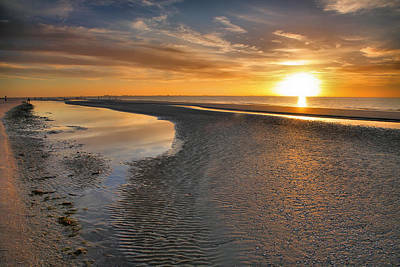 Robert, thank you for the comment and feature in Nature Photography 1 Per Day!